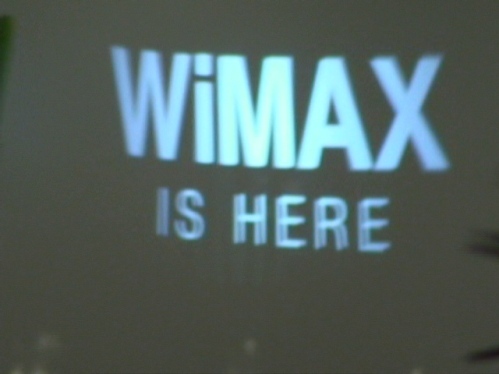 Some candid shots of WiMax geekery taken on the eve of the “official” Clearwire launch in Las Vegas, where the company has been selling WiMax services since June. 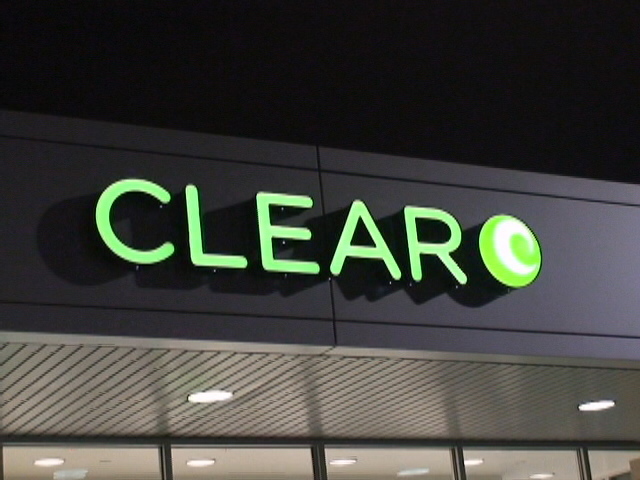 First, a look at the “Clear” retail store on Eastern Blvd., just east of the Vegas airport and out front of a Lowe’s store: location, location, location! 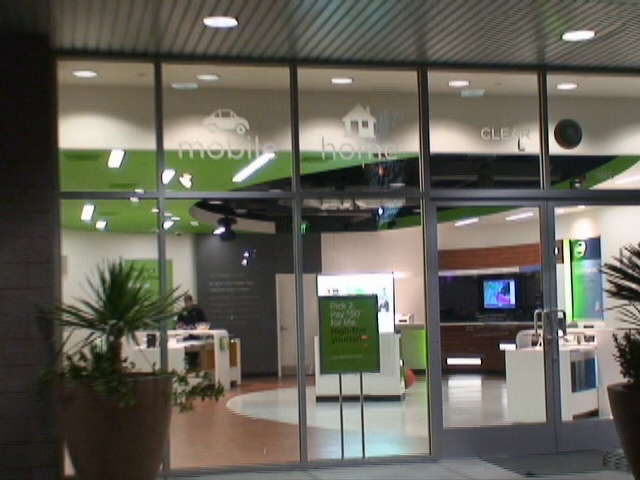 It was near closin’ time, but we took a peek inside and promised to come back Tuesday to take a closer look at the Clear Spot router, the USB cards and the wide range of laptops in the showroom. And maybe hit Sbarro for some pizza, and Starbucks for coffee as they are right next door. Ooh! 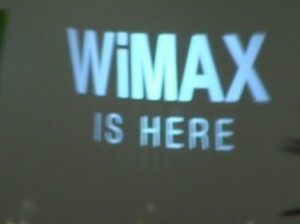 Fun with WiMax light show! 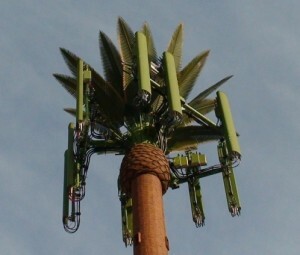 AT&T (we think) shows how to overspend on a cellular antenna installation: Look at that palm tree, Marge! 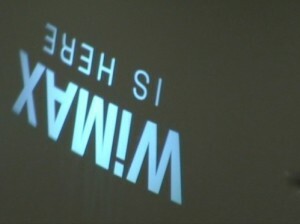 It don’t look real to me! 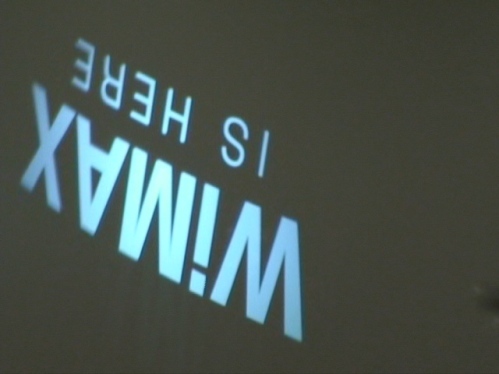 More on Tuesday, when WiMax turns Las Vegas upside down! Need to know more about Clearwire? 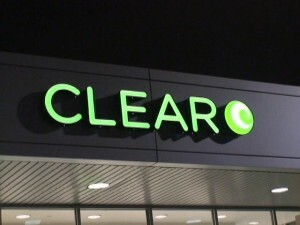 Order our Clearwire NTK, or Clearwire Need To Know report for June 2009, for just $4.95 — less than the cost of a Sbarro slice, a Diet Coke and a coffee and cookie from Starbuck’s. And we are open all night long! This entry was posted on July 20, 2009 at 11:25 pm	and is filed under 3G, 4G, WiMAX. 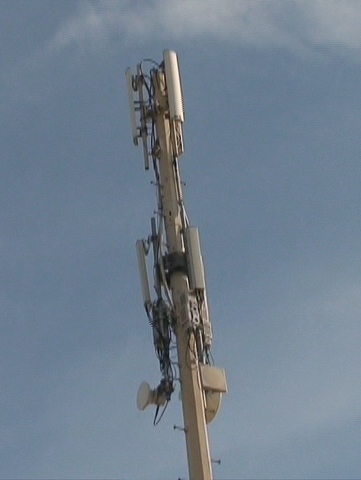 Tagged: 3G, 4G, AT&T, Clear, Clearwire, Las Vegas, Paul Kapustka, Sidecut Reports, Vegas, WiMAX. You can follow any responses to this entry through the RSS 2.0 feed. You can skip to the end and leave a response. Pinging is currently not allowed.